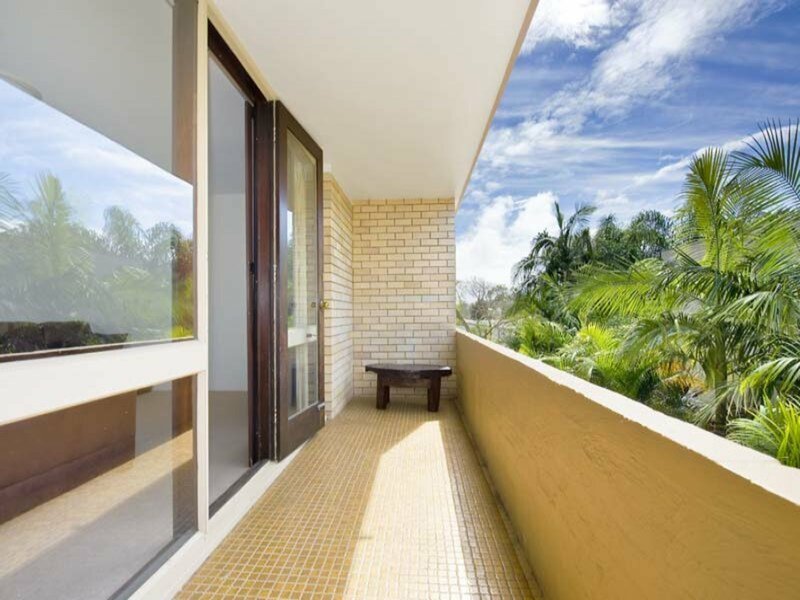 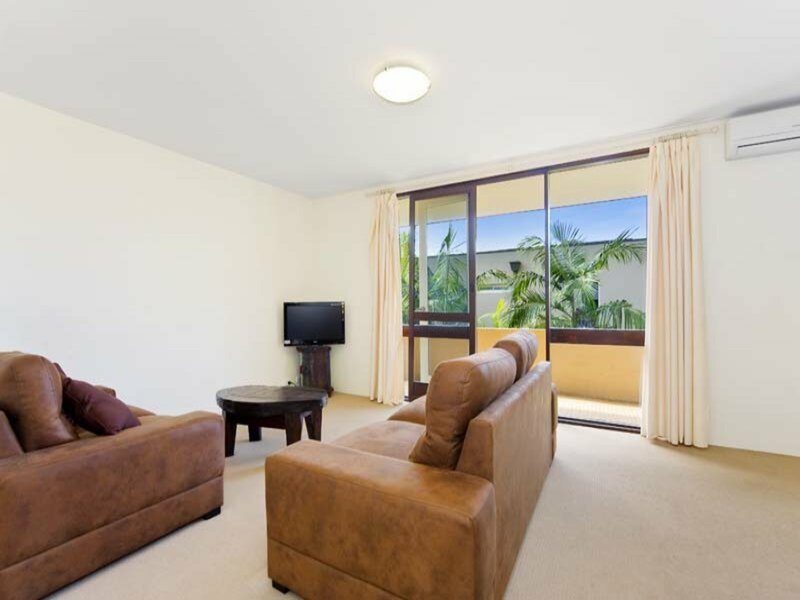 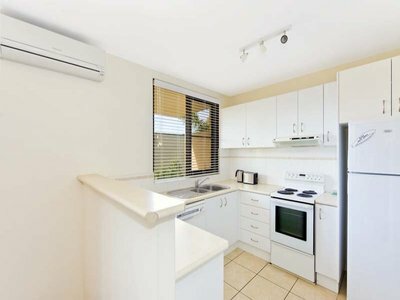 This 2 bedroom unit with cross flow balconies is only a walking stroll to Mona Vale village and all your needs. Recently painted with a modernised kitchen and air con. 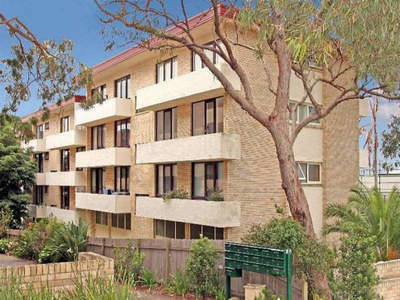 Just a few steps up from the entry level, is ideal for all ages.